Taylor Swift’s new album Reputation has been out for almost a month now, and the covers are starting to come. On Friday, December 1st, two of Broadway’s finest voices treated us to a rendition we didn’t know we needed. 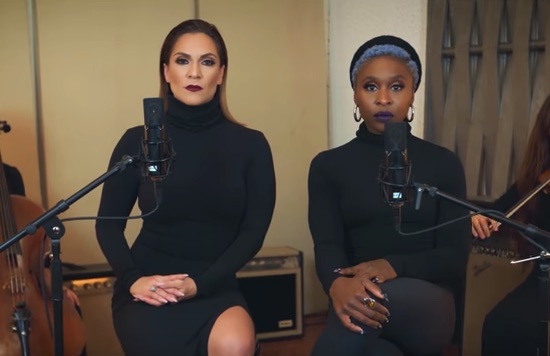 Singers Shoshana Bean and Cynthia Erivo covered “I Did Something Bad,” and the internet went wild — including Ms. Swift herself. Bean is best known as the actress who took over the role of Elphaba from Idina Menzel in Wicked on Broadway. And Cynthia Erivo is known for her Tony-winning performance as Celie in the 2015 Broadway revival of The Color Purple. Together, they took a stab at Swift’s deliciously petty “I Did Something Bad.” And they succeeded with flying colors. Not to mention those Broadway-trained voices. Watch Bean and Erivo’s incredible cover below. That eye contact, though. Swift herself recognized how amazing the cover is. 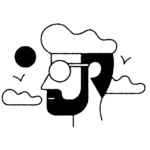 Now we’re ready for a full Reputation cover from Bean and Erivo, à la Ryan Adams’ for 1989. Get to recording, ladies.